Sunshine Hills Lovely Home with Beautiful Landscaping located in a quiet Cul-de-Sac. Spacious living room and private fenced backyard that are perfect for family and entertaining. Recent updates include Windows (2017), Exterior Paint (2017), Garden Staircases (2017) High Efficiency Furnace (2010), Roof (2007), New Hood Fan, Paint, Shaker Style Cabinet Doors, and Light Fixtures. Tons of Storage in the garage, crawlspace, and a storage shed in the back yard. Great Sunshine Hills location within 7 min walk to Cougar Canyon Elementary and Seaquam High School. 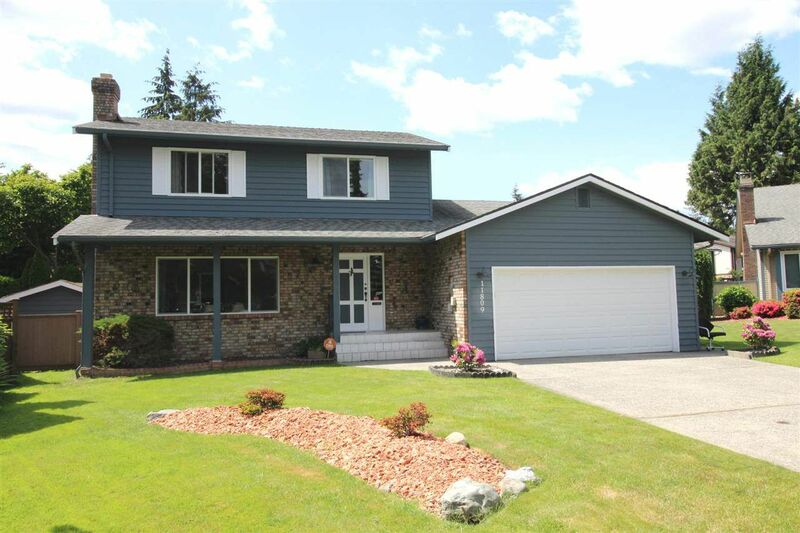 Easy access to Hwy 91, Hwy 99 Alex Fraser Bridge, and close to Walmart, Shopping, and Restaurants.